Bandipur national park is situated adjacent to the nilgiri hills. 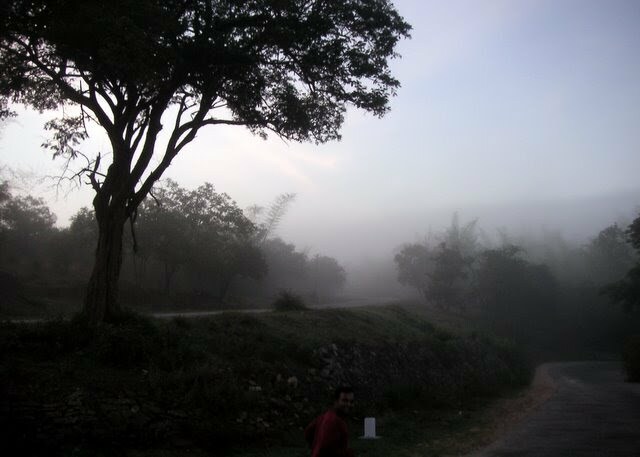 This forest is part of nilgiri biosphere reserve. 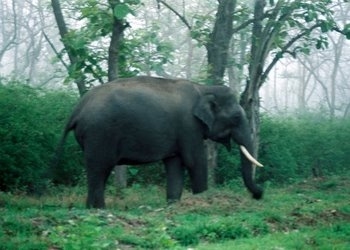 Other National parks and wildlife sanctuaries in Nilgiri biosphere includes Mudumalai wildlife sanctuary (Tamilnadu),Nagarhole National park(karnataka), Mukurthi National park(kerala), waynad wildlife sanctuary and Silent valley national park. 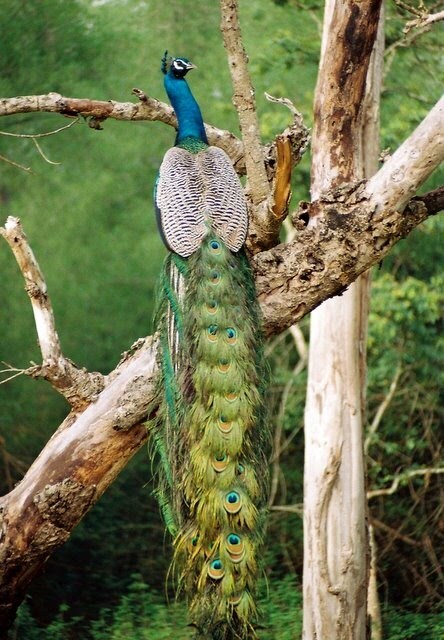 This forest is generally dry and home for so many wild animals. Main fauna in this forest are tigers,leopards, elephant, Indian bison ,spotted deer, sambar, wild boar and peacock. This park is established in the year 1931 with area 90 sq kms and later it extends to around 700 sq kms.This park is also one of first Tiger reserves established by Indian government. 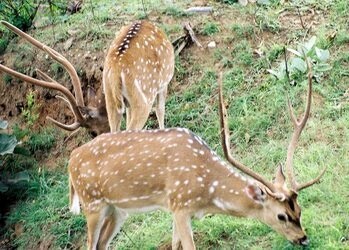 This forest is established as Tiger reserve in 1973. Tiger population is increased significantly till 2000. But recent figures (2008) shows that Tiger population is decreased. This forest is very beautiful in monsoon. Early morning is great time for wildlife spotting. 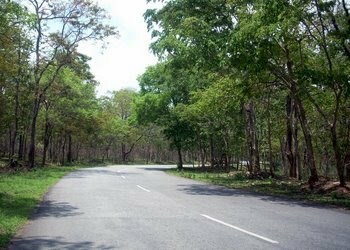 There are two routes we can see forest and wildlife. One route is Mysore-Ooty route and another one is Mysore-Gundlupet-Waynad route. generally first route has more traffic since this is the main route Ooty for Bangalore tourists.Forest department safari available in main ooty route. Second route has less traffic but the road goes via small stretch of forest. Jungle lodges and resorts near Bandipur is best place to stay.But this wildlife resort is situated near to forest not inside the forest. Forest department guest house is available inside the forest. See Gopalswamy betta for phone numbers and other info.